Charcter Bio - Darth Stryfe was a male Human and a member of the One Sith Order led by Darth Krayt, a Dark Lord of the Sith. Eventually rising to the rank of Sith Lord, Stryfe served Krayt after the deposing of Emperor Roan Fel at the end of the Sith-Imperial War. In the time of the ensuing conflict, he was selected to be Krayt's Fist, the head of the Empire's military. In 137 ABY, Stryfe oversaw a search for Jedi in the academy on the planet Ossus, and ordered its destruction. 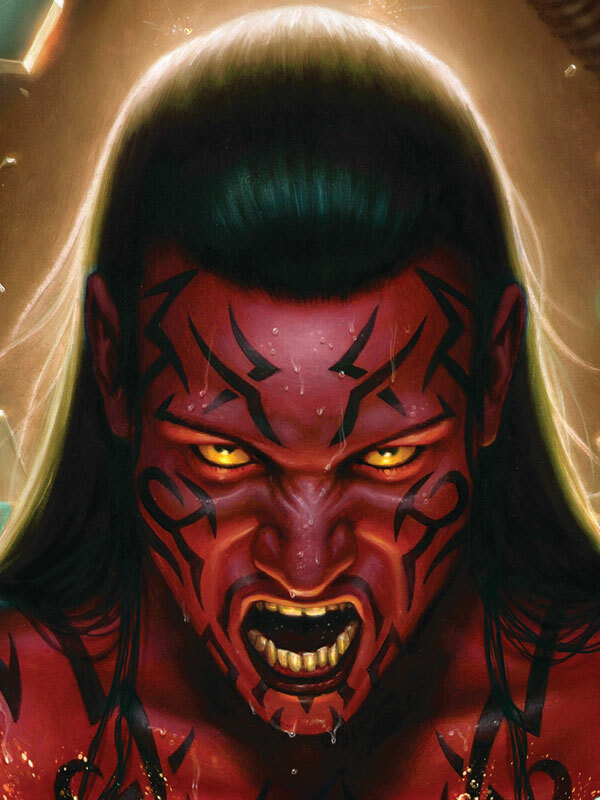 In that same year, after Krayt's Hands, Darth Nihl and Darth Talon, let former Jedi Cade Skywalker?who Krayt sought for his healing ability?escape the Sith Temple on the galactic capital of Coruscant, Stryfe was named Krayt's new Hand to replace Nihl. would be taking control of the Empire while their Lord recovered. Believing the deception, Stryfe swore he would give his support to the Chagrian Sith Lord. Together the two left for Coruscant to secure the throne and implement the next stage in Krayt's plan for a unified galaxy. After Darth Wyyrlok ordered the execution of the Final Protocol, a plan that saw the oceans of the Mon Calamari homeworld Dac poisoned and all of the inhabitants executed for their support of the commander of the Galactic Alliance Remnant, Admiral Gar Stazi, Stryfe was tasked with overseeing the Sith Empire's Outer Rim Third Fleet for the mission. 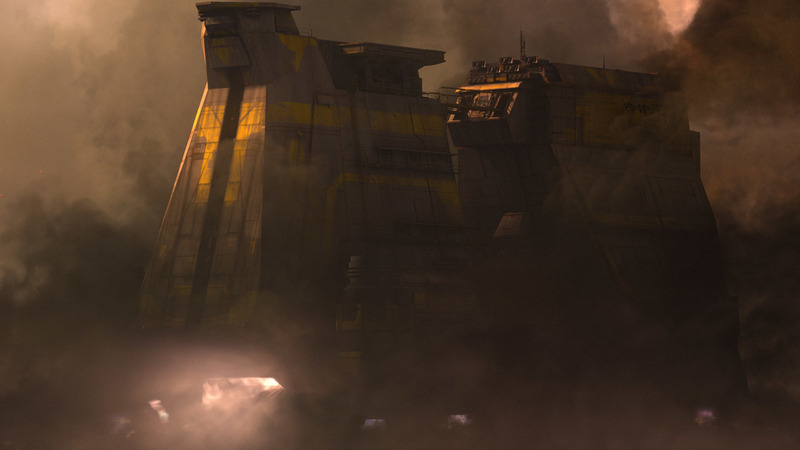 During Stazi's operation to rescue the inhabitants of Dac, the Third Fleet engaged the Alliance fleet, aiming to ensure the evacuation attempts failed. 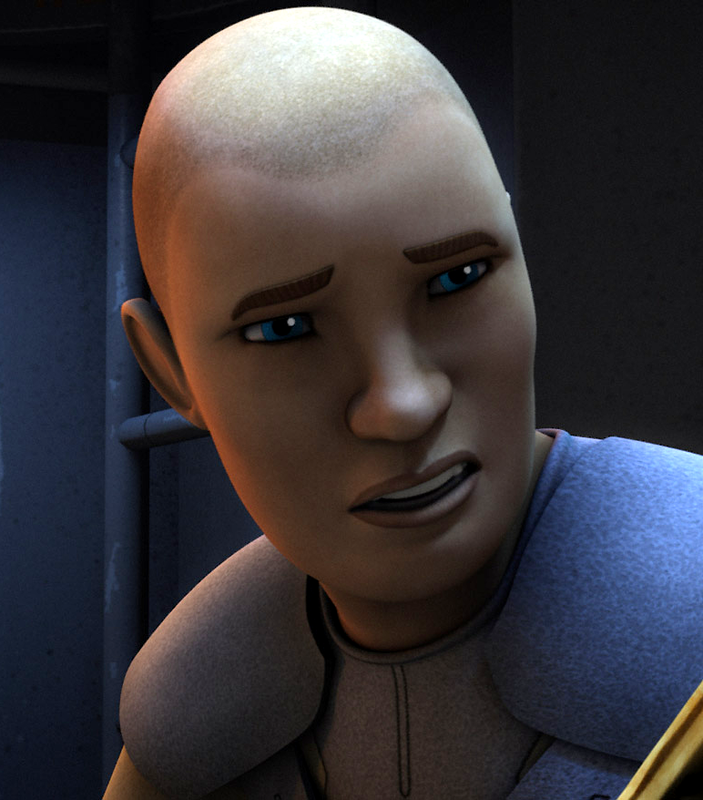 However, after a fleet from Roan Fel's Empire-in-exile arrived to aid Stazi's forces, Stryfe was forced to withdraw. killing Admiral Stazi. During his duel with Cade Skywalker, Stryfe was angered by Skywalker's taunts, which caused him to lose focus. When he was refused entry to the stasis chamber which was holding Darth Krayt's body, Stryfe showed his arrogance in believing that Saarai was not powerful enough to stop him because she was only an apprentice, not a Darth. Darth Stryfe wielded a single red-bladed lightsaber, and in combat he was known to attack his enemies with intense, raw power. While he was skilled enough to cut through hordes of rakghouls with ease, Stryfe was unable to defeat Cade Skywalker in a lightsaber duel. Unlike most of the One Sith, who carried coral-like hilts, Stryfe's saber hilt was smooth and metallic. Apart from his skill with a lightsaber, he was also strong in the dark side of the the Force. He was capable of using the Force to telekinetically push his opponents, and like many of the One Sith, Stryfe was proficient in the use of Force lightning, employing it against the rakghouls on Had Abbadon. He was also able to sense the presence of other beings from a great distance, sensing the Jedi hiding on Ossus from a Star Destroyer far above the planet. However, despite his strength in the Force, Stryfe was overpowered by the Sith apprentice Saarai.